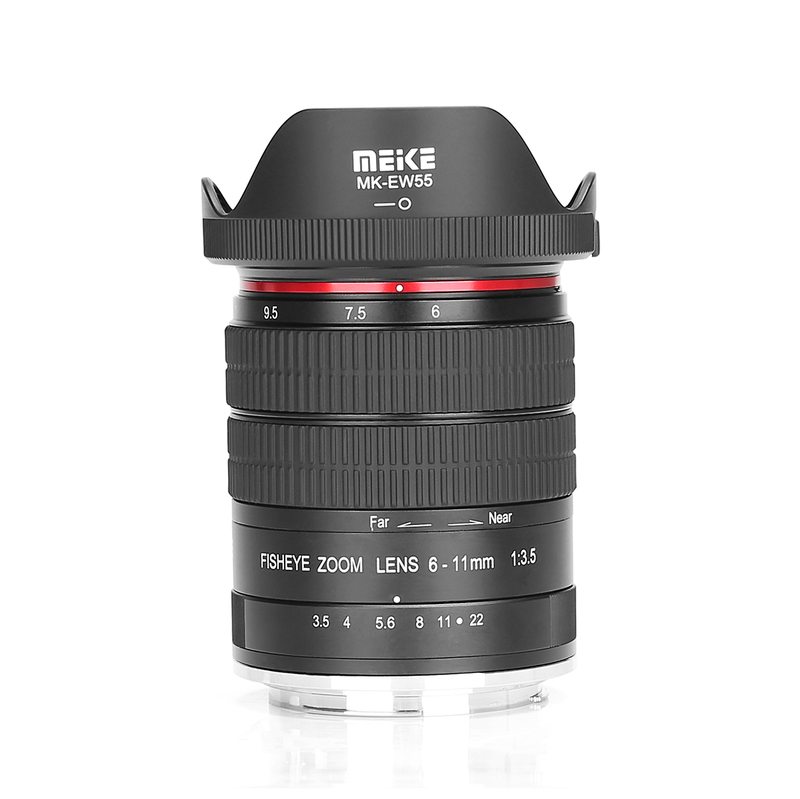 Meike have announced a new zoom lens for their range. It’s a fully manual lens for focus and aperture. 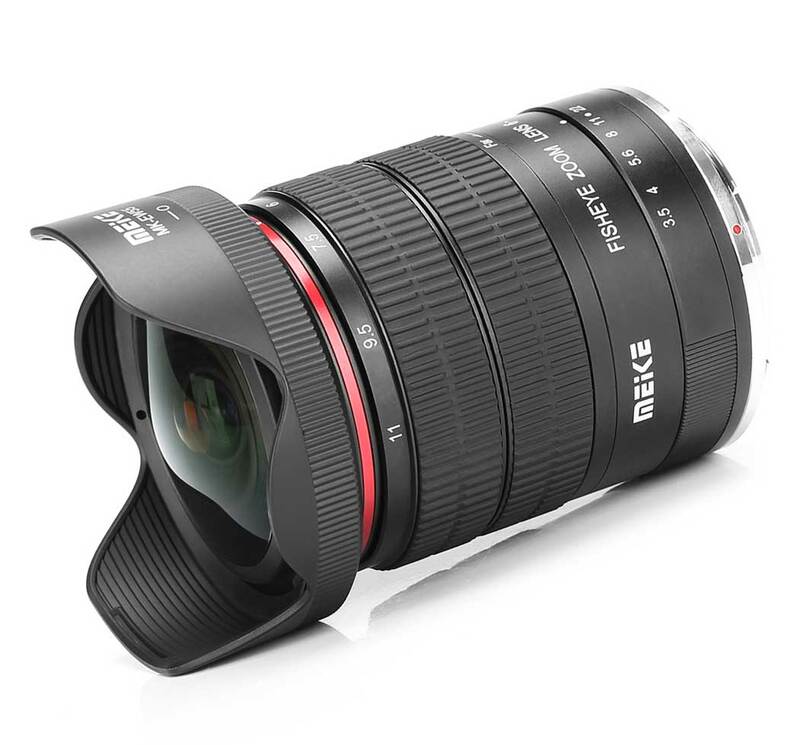 The lens offers a full circular 180º FOV for full frame and smaller sensors. 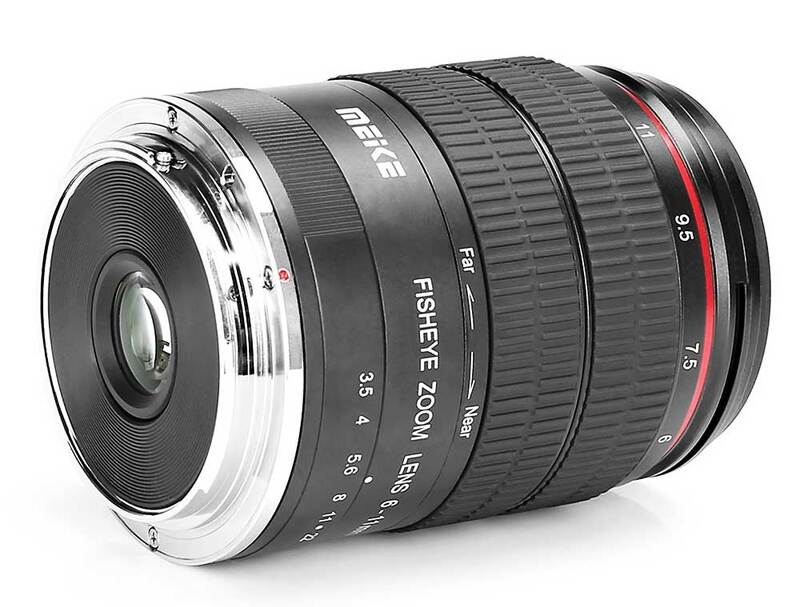 Meike have announced a 6-11mm f/3.5 fisheye lens for the Canon EF and Nikon F mounts. 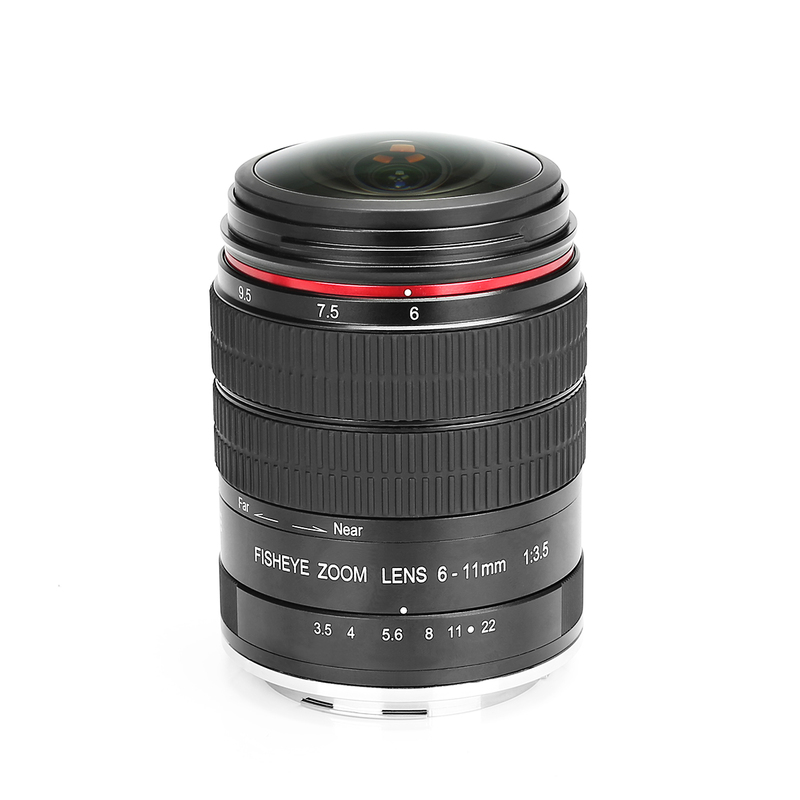 The lens is manual focus with manual setting of aperture. There are no electronic connections to the camera, so no EXIF data and metering/live view may need some adjustment (as is the case with any mechanical only lens).